CMAS presents the booklet „Coral Reef Knowledge“ within the International Year of the Reef 2018. 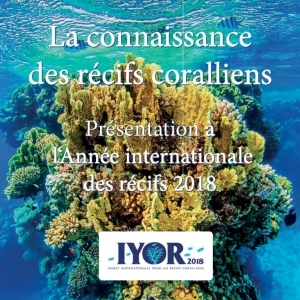 The purpose of IYOR 2018 is to raise awareness of the devastating prognoses for coral reefs and their effects on nature and humans as well as possible options for action in society. Therfore you will find all important facts about coral reefs and their environment in this booklet. It is available in english and french and support the Education for Sustainable Development. If you are interested to use the booklet in your own CMAS federation in another language, please, feel free to contact the President of the Scientific Committee. Enjoy it in English and French online!